It’s harder to stay at the top than to get there. Former WBA lightweight titleholder Anthony Crolla could either agree with that sentiment or he could argue against it. The amiable Englishman had to overcome his own limitations as a fighter. He had to overcome the critics. He had to overcome a fractured skull and a broken ankle, potentially career-threatening injuries sustained while foiling a burglary at a neighbor’s home. And he had to overcome the betting odds to finally fulfill his dreams of becoming a world champion. But Crolla, who is rated No. 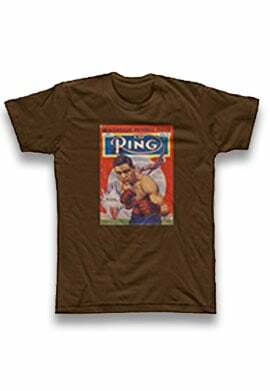 9 by THE RING at lightweight, accomplished his mission. 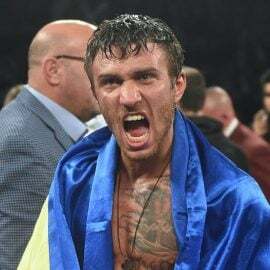 He knocked out Darleys Perez in five rounds to win the title in November 2015, then he defended successfully against southpaw power-puncher Ismael Barroso, again as an underdog, six months later. It was hard, and got harder, but Crolla (31-6-3, 13 knockouts) wouldn’t have it any other way. 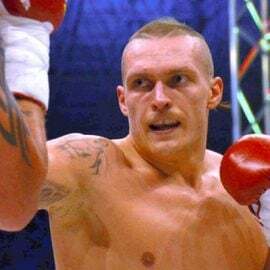 That’s why, when the opportunity arose to face the superb Jorge Linares for the vacant THE RING Magazine championship at lightweight, the Manchester, England, native jumped at the chance. 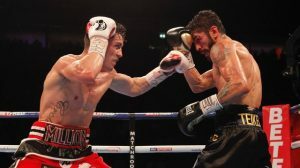 Crolla was outpointed in September 2016 and an even better version of Linares repeated that result in March. “I had 24 rounds with a very good fighter and that will only benefit me,” said Crolla, who has no regrets about rolling the dice. “Obviously, the first fight was a lot more competitive. I got well beat in the second fight and that was disappointing because I thought I’d made the necessary improvements. 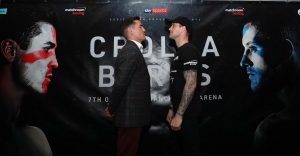 On Saturday, Crolla’s next opponent will be former three-division world titleholder Ricky Burns (41-6-1, 14 KOs) and the pair share a lot in common. They are two of the most personable fighters in U.K. boxing circles. There are regarded as massive overachievers. They have worked like hell for everything they have and they are in desperate need of a victory in this fight. 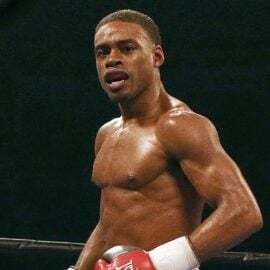 In April, Burns, from Coatbridge, Scotland, was soundly outpointed by Julius Indongo in a junior welterweight unification bout. 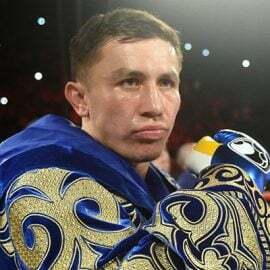 Not for the first time, the 34-year-old veteran was written off by critics who said it was time to hang up the gloves. Burns, as always, ignored the calls for retirement and now drops back down to lightweight for the first time in two years. “I’ve always said that Ricky is very underrated,” said Crolla. 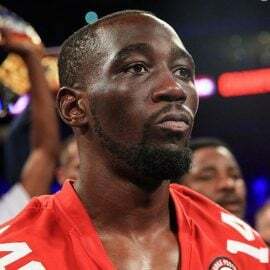 “It sounds silly saying that because he’s a three-weight world champion and, in the last few years, he’s only really lost to the elite. It’s interesting that Crolla mentions the jab and the left hook to the body as being two of Burns’ most effective weapons. Crolla also works well behind the jab and he knocked out Perez with one perfectly placed left hook to the liver. This could be a battle of the jabs, with both men possibly body-checking as much as chin-checking. “I believe that I’ve always had the style to beat Ricky,” said Crolla confidently. “I just believe my best shots will cause him trouble and disrupt his game plan. I think my shots will cancel him out during the fight and I’m confident that’ll be enough to see me home. This also promises to be a poignant night for Crolla. The bout is being held at the Manchester Arena, a venue in which the Englishman has fought 11 times. In May, a lone terrorist detonated a homemade explosive device following a pop concert and the results were catastrophic. There were 23 people killed, including children, and 250 people were injured. The incident brought the city to its knees and the rebuild has been extremely difficult. 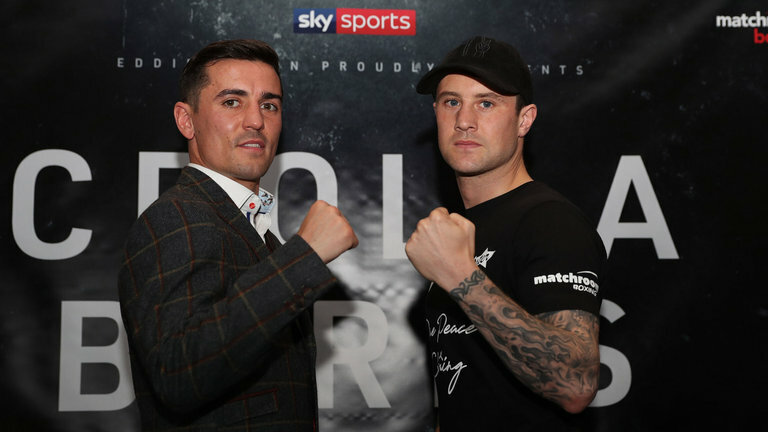 “I’ve had most of my fights there over the last few years,” said Crolla, who was invited to the official reopening of the arena last month. “People were saying, ‘Your next fight has to be there,’ and I’m proud to be back performing. On the night, a lot people, including my own family and friends, will be back for the first time since the tragedy. In many ways, this fight could be about the loser. It seems like only yesterday when both men held world titles and now, if we believe the narrative, they will literally fight for their careers on Saturday. Crolla, the younger man, turns 31 years old in November and doesn’t sound like he has any interest in calling time on his career. “I think this is all overkill but I understand it,” said Crolla. 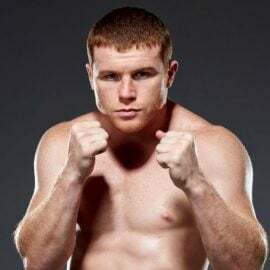 “We both want to win world titles and, while I’m not saying the loser can’t win a world title, it will be much, much harder. 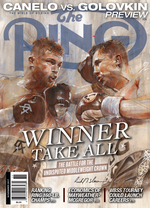 The winner goes right back in the picture and is on the verge of a world title shot. The loser probably has to drop down a level and work their way back up.